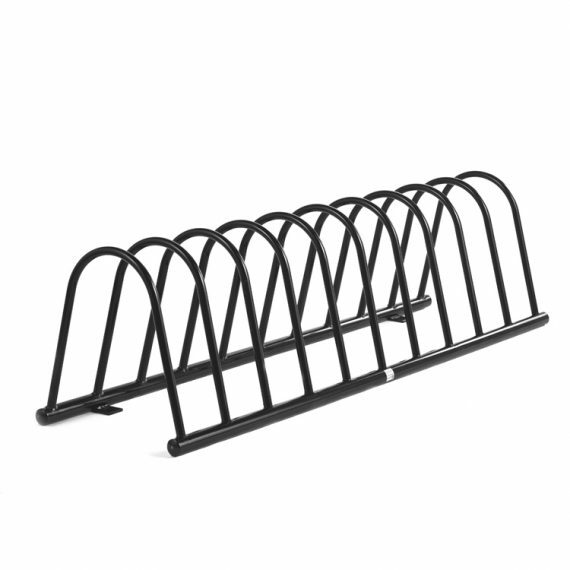 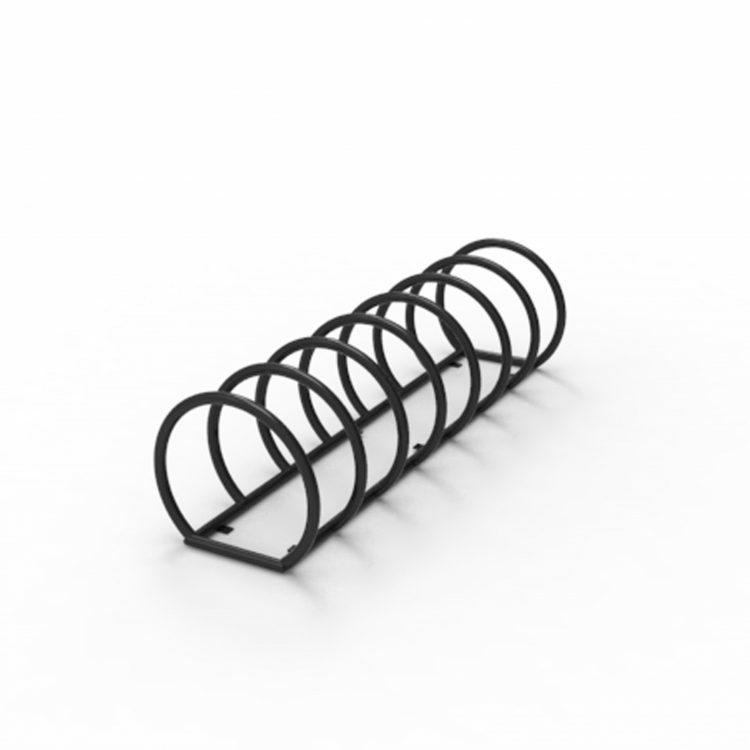 This standard CAH-215 bike rack is able to accommodate 8 bikes. 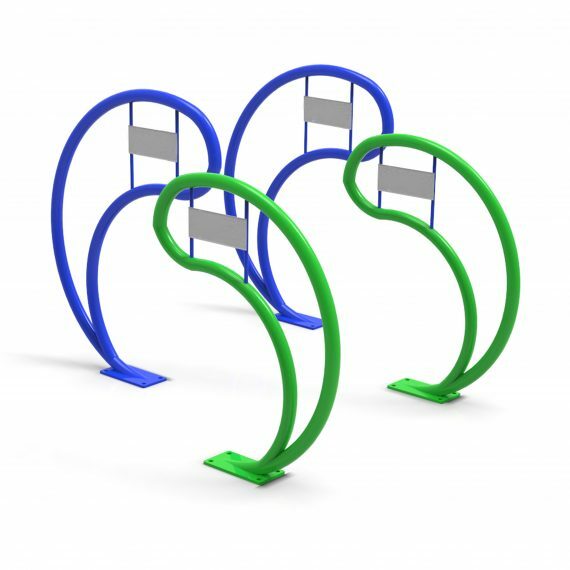 Option of 4 or 8 stations is available. 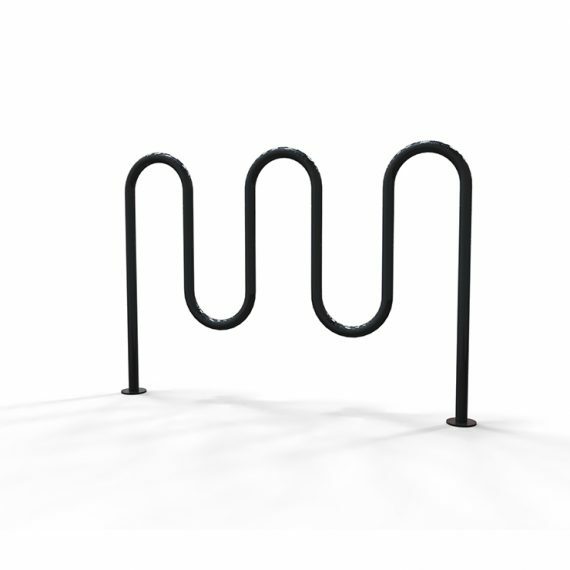 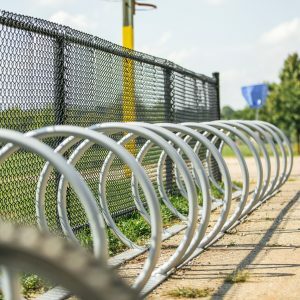 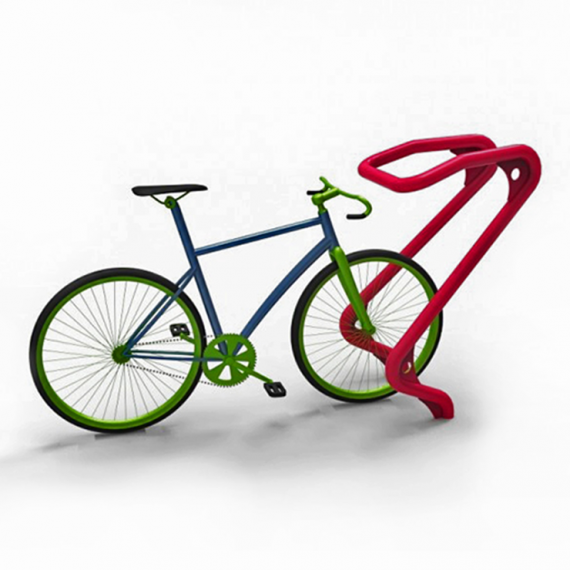 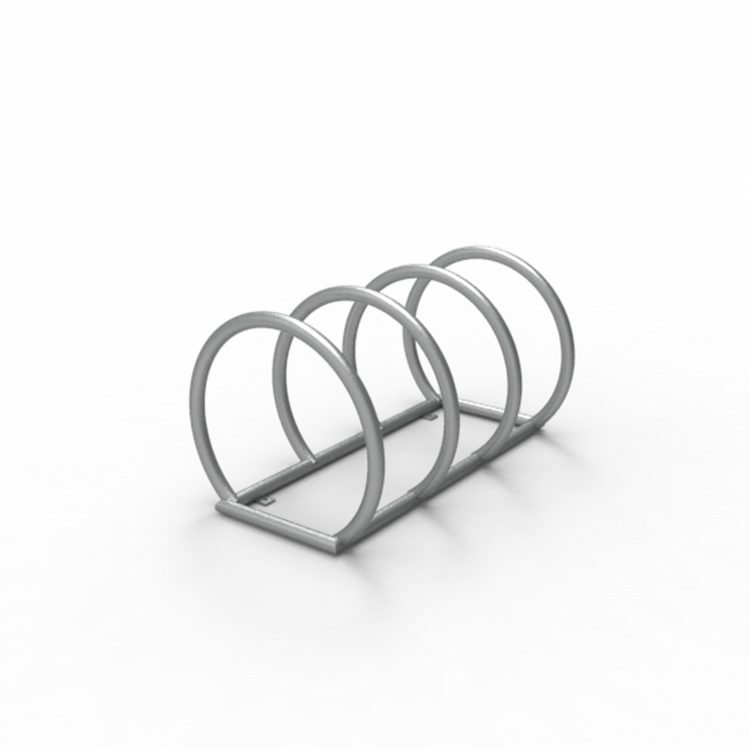 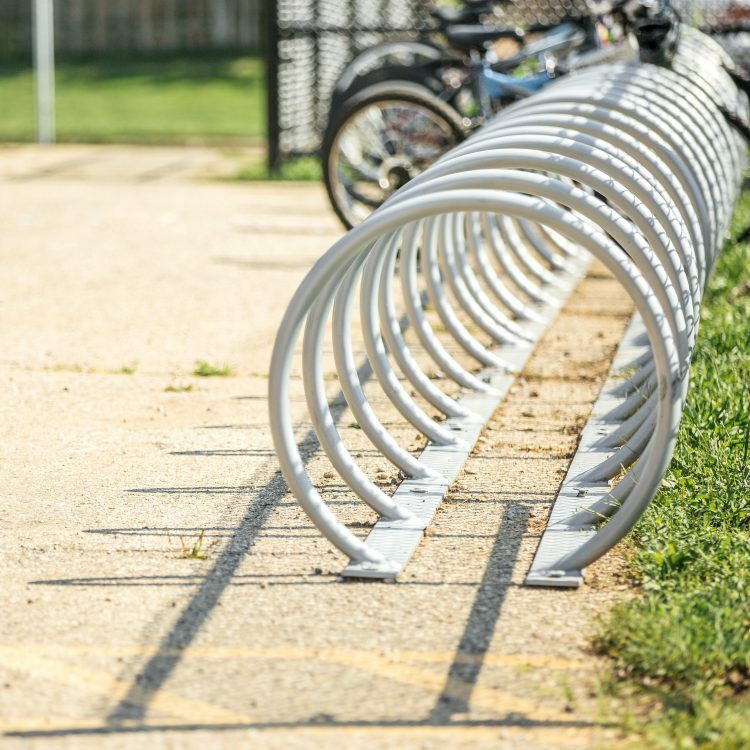 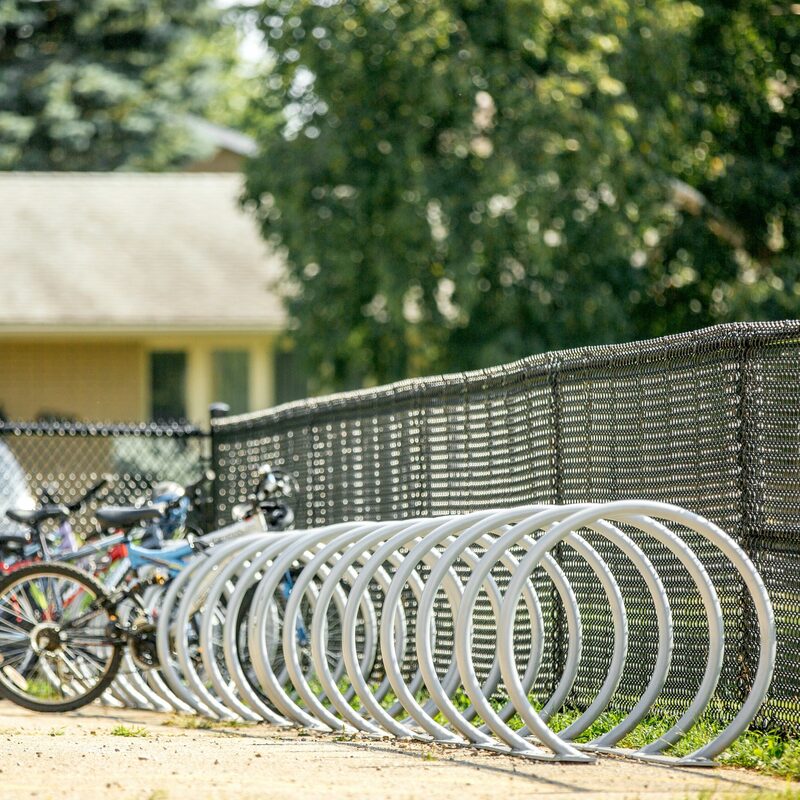 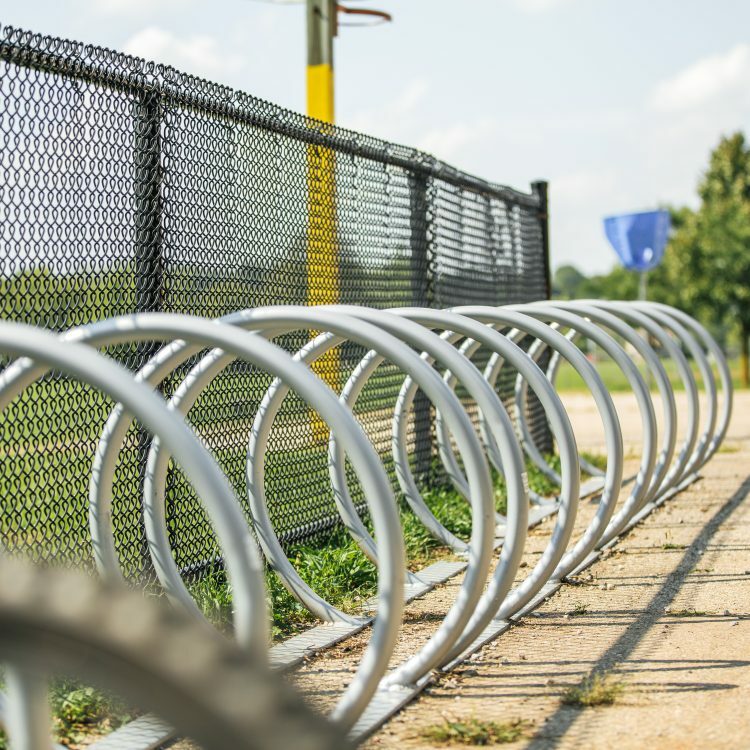 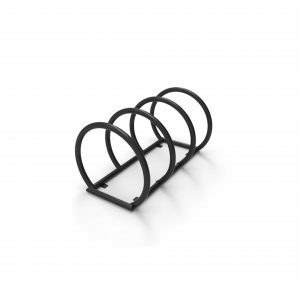 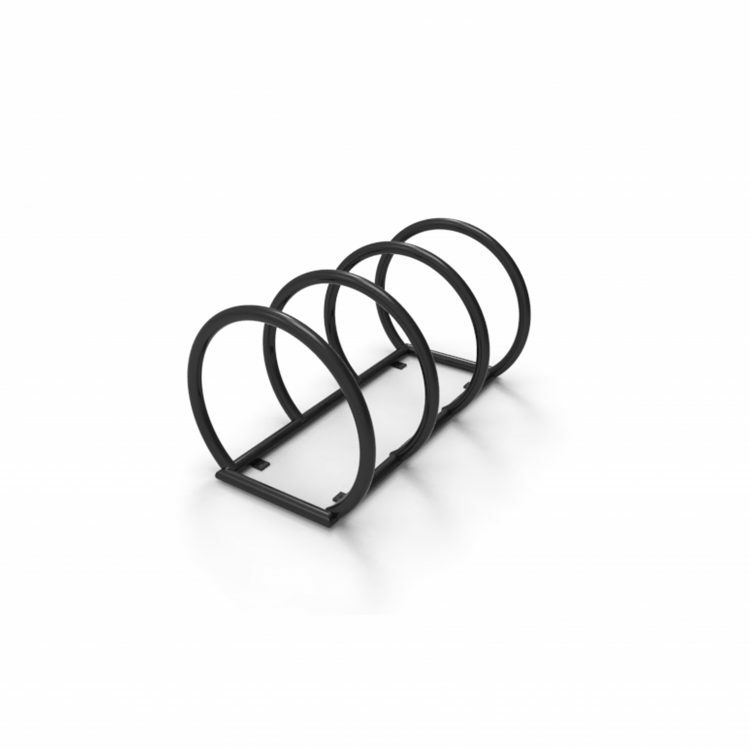 It provides two points of contact between the bicycle and the rack for extra stability and security. 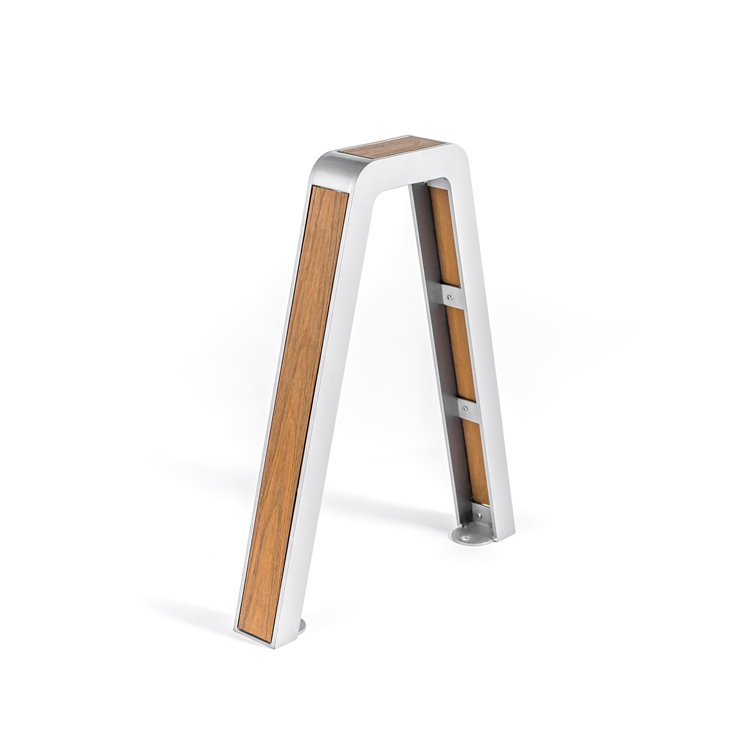 CAH-215 is constructed with steel tubes. 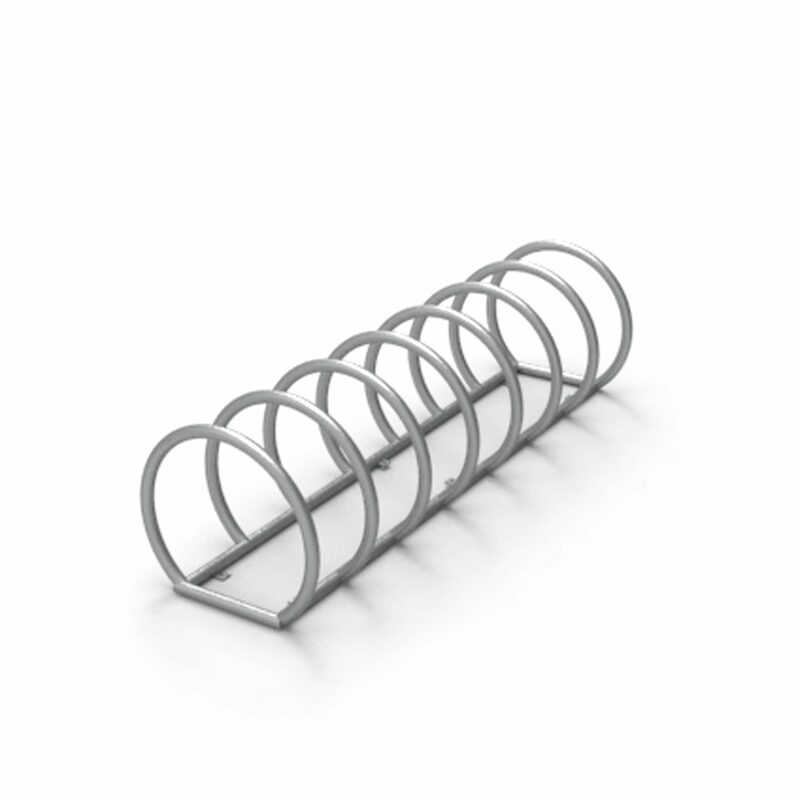 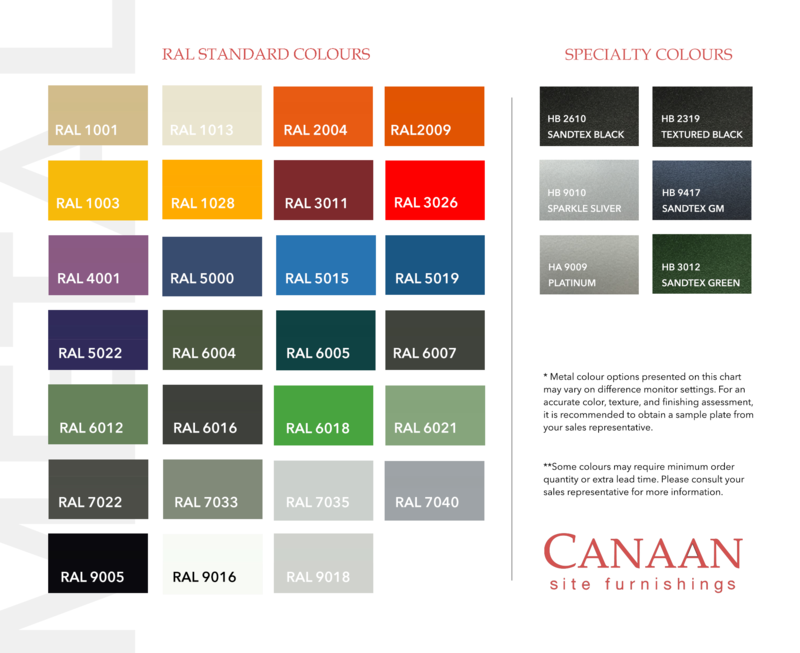 Steel components are electrocoated with anti-corrosion treatment and finished with powder coating electrostatically.